STAR five-eighth Michael Morgan is set to take the field for the Cowboys in their grand final rematch against Melbourne on Thursday night but league commentator Tony Durkin doesn't believe it will be enough to stop the Storm. The Storm are sure to be fired up for the round-three encounter after being edged out by Wests Tigers last week. 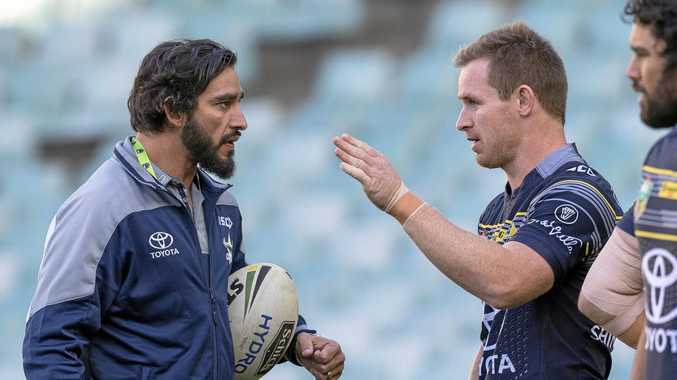 The Cowboys head into the match after going down to the Broncos in a thriller and will be boosted by the return of Morgan who has recovered from an abdominal injury which has sidelined him for the first two games of the season. Unless the Storm has suddenly become totally leaderless without Cooper Cronk, last weekend's shock loss to the Tigers spells danger for the Cowboys. They have not beaten Melbourne since 2015 - the same year the premiers last lost consecutive matches. Kingpins Cameron Smith and Johnathan Thurston are obviously the respective keys but to establish attacking platforms both packs will need to be more dominant than in round two. Even though the Storm holds a massive 26-10 historic record against the Cowboys, this grand final rematch will be a classic and should go down to the wire. Despite their worst start to a season in almost five decades, the Bulldogs have produced encouraging stats and strong discipline - which means a win may not be far away. But the scenario doesn't become any simpler against the unbeaten Panthers, who have impressively found wins from successive slow starts, and deficits. The major issue for the Dogs is scoring points - an area in which the potent Panthers excel. Benji Marshall may well credit Wayne Bennett with kick-starting his flagging career, but after being instrumental in the Tigers starting the season with two gigantic upsets, he won't be holding back in this. Calmness with the ball and stoic defence have been part of the Tigers' blueprint, despite fielding six new faces. For the Broncos to win at a ground where they have never been beaten, all of last week's passion, line speed and up-front grunt will be needed. Conceding 60 points in their season-opening losses is a poor start for the Raiders but, strangely, they could easily have won both. 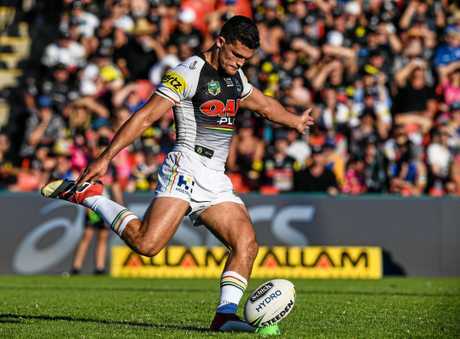 In 2018 the unbeaten Warriors look a completely different team to the wishy-washy outfit of recent seasons but the acid test will be stringently applied on Saturday in Canberra, where they have won just three times in 15 visits. 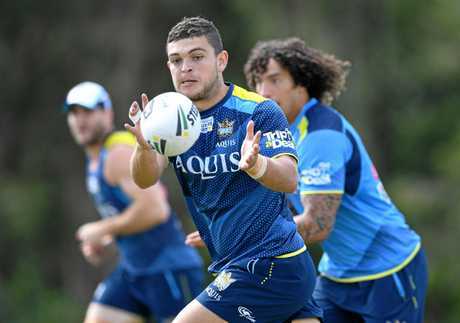 The query remains after last week's 54-nil victory - are the Sea Eagles red hot, or the Eels a basket case? And this clash may not fully answer that question because the Rabbitohs are winless, have surrendered early leads twice and appear to be a work in progress. 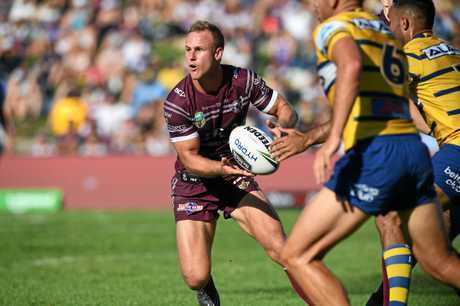 Daly Cherry-Evans was masterful against the Eels and could have another field day with Adam Reynolds again sidelined. 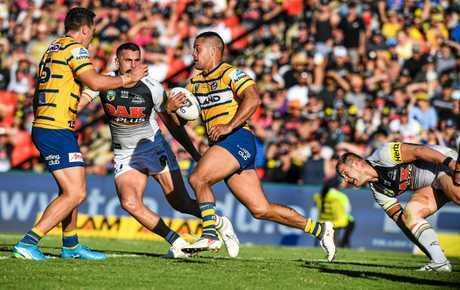 In their past three halves of footy, the Eels capitulated 76-nil - a stunning stat from a team that finished fourth last year and was considered a genuine premiership contender in 2018. But while their stats might be better, the fancied Sharks are also sitting alongside the Eels with a duck egg beside their name on the ladder. Surely the Eels will come to the party in what should be a Saturday night thriller. Playmaker Ash Taylor is back for the Titans and they will need all his attacking guile to get past the Dragons, who have once again started the season with a bang. But it's the Titans' defence that needs work, with 48 points conceded in two games. On paper - and in most other areas - the impressive and professional Dragons look superior. The welcome mat will be out for the quartet of returning ex-Roosters when the unbeaten Knights make the trek south for this much-anticipated clash. 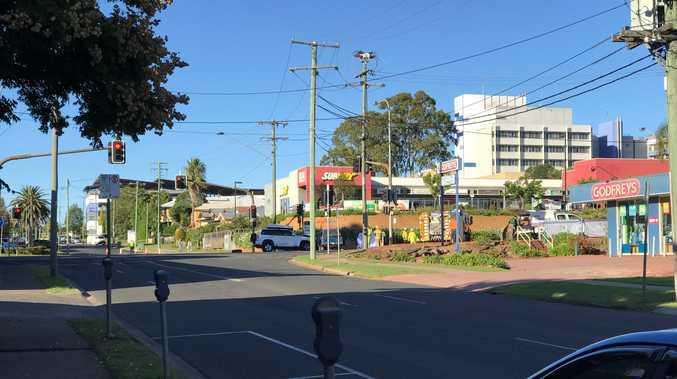 And no doubt Mitchell Pearce, the architect of their opening two victories, will be keen to continue that form against Cooper Cronk, whose signing ended Pearce's 11-year reign at Bondi. 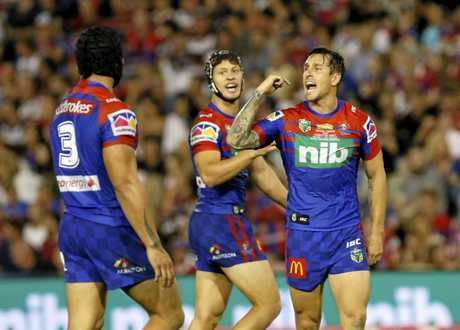 This is a step up in class and intensity for the Knights but the Roosters will need to again bring their best - as they did last weekend - to win.